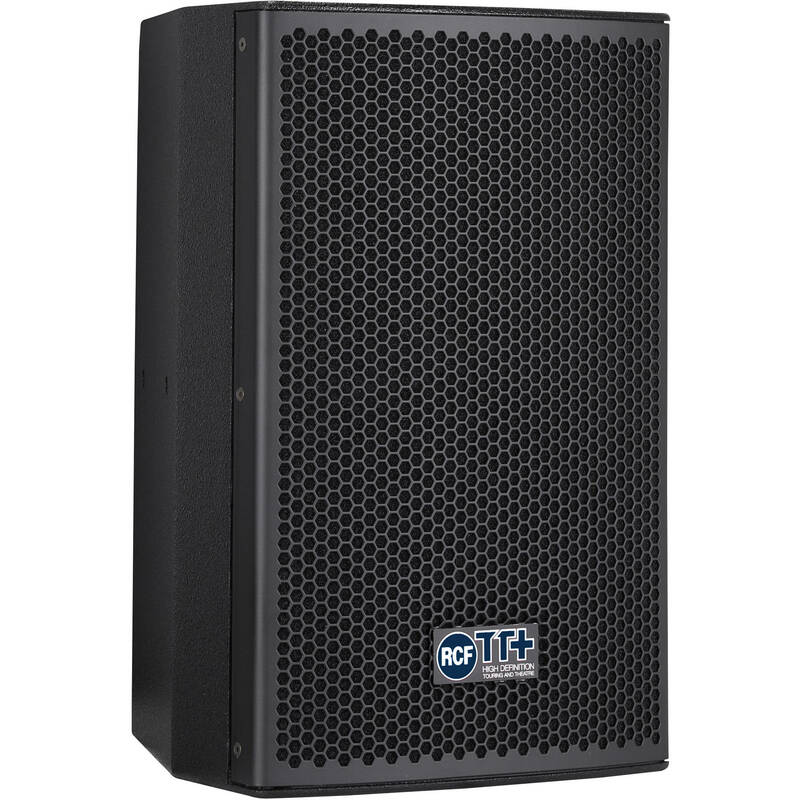 The TT08-A Active Precision Monitor from RCF is a compact powered speaker designed for use in sound reinforcement applications in small theaters or conventions centers, portable or installed AV systems, night clubs, or houses of worship. It can also be used for front and under-balcony fills. The monitor is capable of up to 750-watts RMS performance and for up to 128 db SPL. The TT08-A has an 8-inch woofer and 1-inch compression driver.